Are you looking to teach English abroad? 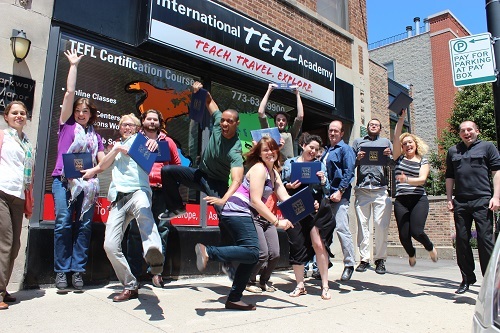 Taking an online TEFL course is one of the most popular ways to get qualified. 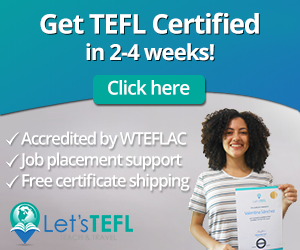 View our guide to the best online TEFL certification courses which will help you to get an accredited qualification to teach English abroad. Search and compare cheap online TEFL courses and get a worldwide recognized qualification. Online TEFL Courses for teaching English are comprehensive, interactive and hands-on. More importantly they can be completed anywhere in the world! There are usually video presentations including detailed teaching explanations, interactive simulations, hands-on exercises, and tests. The certification and placement advice from providers provide a smooth transition to teaching English abroad in countries all over the world. With the online TEFL / TESOL course you can learn while being on move whilst always being in constant contact with instructors who are there to provide guidance as well as tracking your progress. Online course learning also can fit in nicely with your current job/situation, so you don’t have to give everything up in order to learn to become qualified. 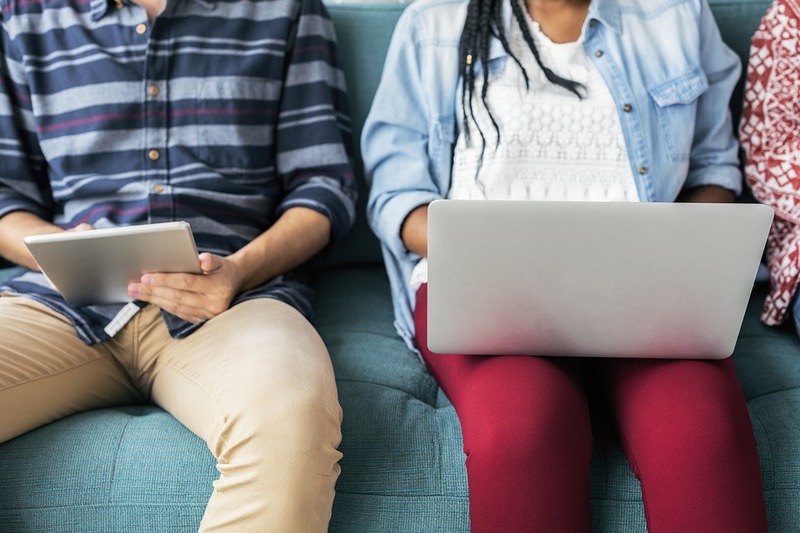 There are so many benefits to take a course online rather than in a classroom, you can study whenever and wherever it suits you, on any device in any location. With 24/7 access, you can fit your learning around your job, university classes or any other commitments. Courses are structured with session guides, tips, quick student tasks, class resources, reflective tasks and quizzes to ensure you’re comfortable with the material. Why Buy an Online TEFL Course? You will learn life skills teaching skills, new techniques and gain knowledge about the teaching journey you might go on. 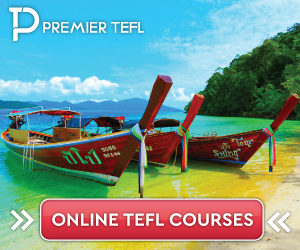 Online TEFL courses include information about teaching overseas and provide you new skills and help you improve grammar, vocabulary, reading, writing and listening with exercises. You will get lesson preparation and be shown examples of classroom situations, for example how to act or deal with issues and problems. Online teaching curriculum is a balanced package of theoretical and practical aspects of language teaching with specialized versions catering to children and business professionals. A TEFL / TESOL course is substantial and enhances teaching skills of an ESL teacher. 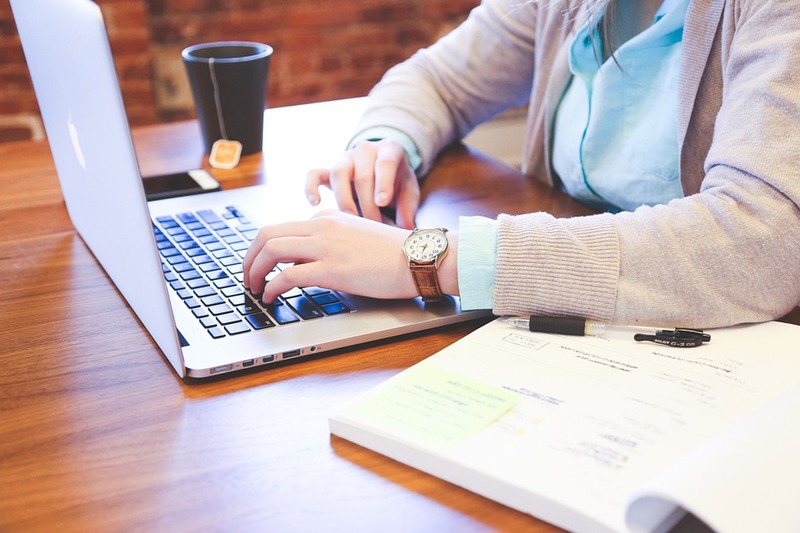 Online teaching certifications allow you to create your own learning environment, complete studies at your own pace and fit the curriculum into your schedule, without compromising. The basic structure of online courses is composed of strong theoretical and technical knowledge of language teaching with definite variations in focus. 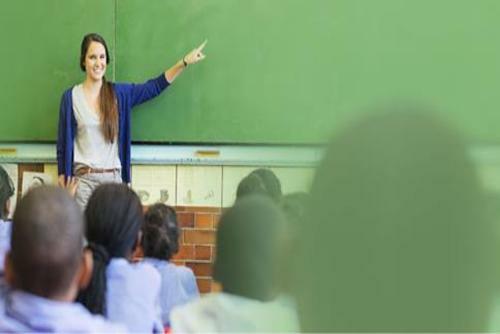 Online TEFL courses provide you with a general guide to the theoretical approaches of teaching. Age levels that these teaching courses cater for range from children to business professional in a widened teaching sphere. 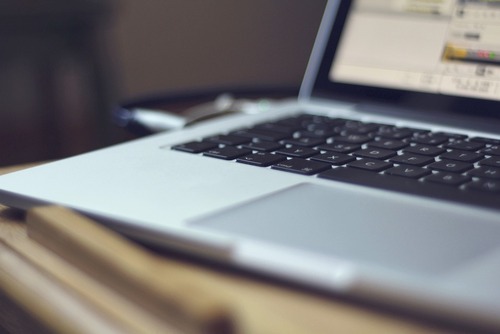 What Online TEFL Course Should You Take? Wonder how to choose which course to take? The majority of TEFL employers – especially those who offer good teaching salaries – prefer to hire teachers with a minimum of 120 hours basic tuition. There are online courses to fit all schedules and lifestyles, popular options include the 120 online course and 140 hour combination course which thousands of people take every year. The majority of TEFL employers – especially those who offer good teaching salaries – prefer to hire teachers with a minimum of 120 hours basic tuition. The companies we have listed offer courses with prices in GBP & USD. 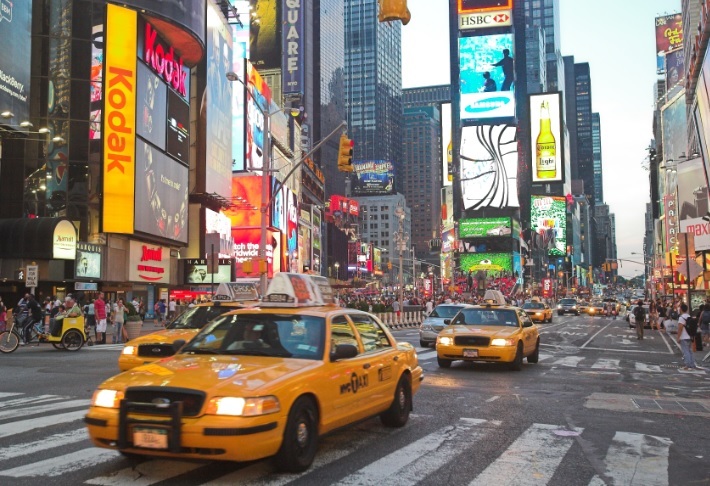 Most TEFL companies are based in the UK / USA but there are some in other worldwide locations too. 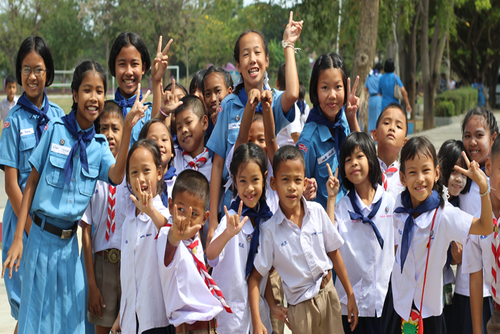 Online TEFL course prices generally start from around £99. Some companies also have discounted courses available at certain points of the year. Don't worry if you aren't from the UK or USA as most nationalities are eligible to buy a course no matter where you live. For most courses you also do not need to be a native English speaker but you will need a good understading of the English language. You can also take online TEFL certifications from anywhere in the world and then learn at your own pace as long as you have access to a computer/tablet/phone and the internet.